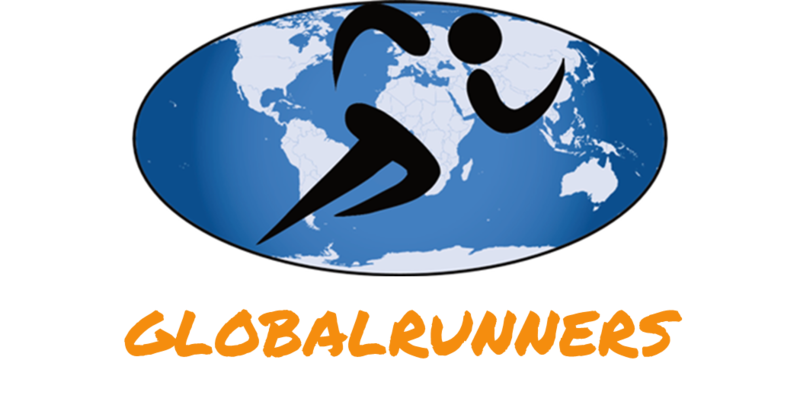 Enjoy the sun, nice climate, great beaches, crystal clear water and a fabulous caribean atmosphere when you go with Globalrunners to Cuba. If you are from Sweden, please click here for the Swedish version. In Cuba, you will be greeted by joy and colors to the tones of salsa, rumba and cha cha cha. 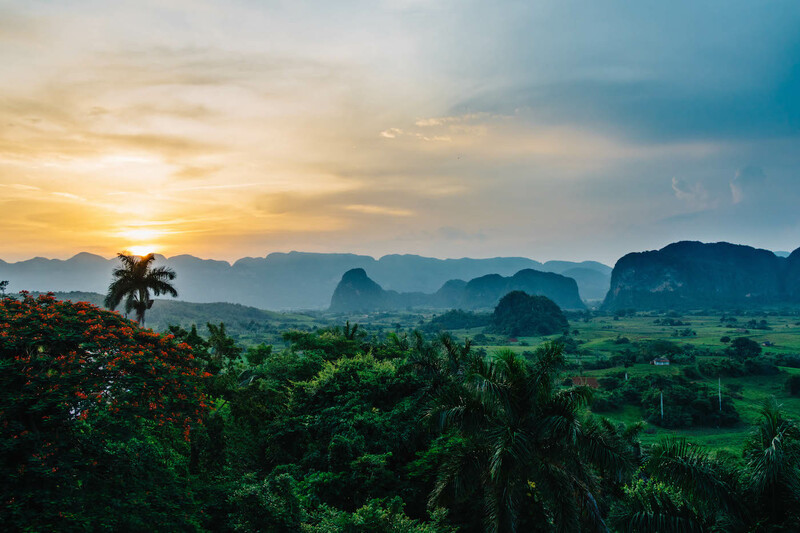 The door to Cuba has been opened and we would like to let you get to know the Cuban soul in a country that will not leave anyone untouched. Running and snorkeling, bicycling and salsa, passion and politics, literature and mojitos - you will get it all during our most interesting tour. Join us and experience a very beautiful, genuine and important country in the Caribean. After the race and a few days in Havana, we travel to Viñales and Trinidad. With bicycles, we reach places that most tourists miss. We swim in waterfalls and inside a cave, enjoy live music at salsabars and try local food. The fruits and seafood is fantastic! On the most beautiful coast on the South coast, we put in a lower gear by the turqoise see. Cuba is facing crossroads. This is why you should visit the country right now. The sense you as a guest will experience can be completely different in just a few years. A great race is waiting for you with a lot of musice and a nice atmosphere. The 10 km runners go 5 km with the rest of the runners and then turn back. 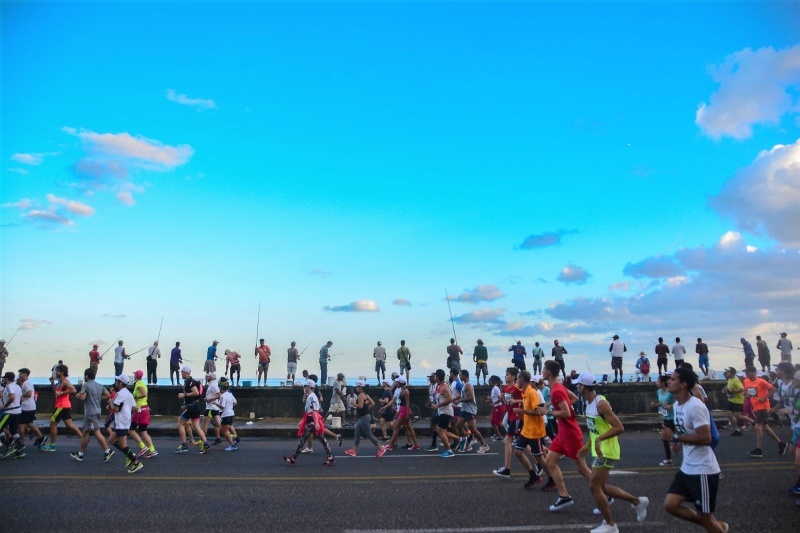 The half marathon runners take one turn around Havana and the Marathon runners take two turns along the same trail. All distances start and finish by Capitoleum. All hotels in Cuba are owned by the state. We choose to stay with Cubans at different Casa Particular. These are like Bed & Breakfast, owned by Cuban families. You will get to know life in Cuba like you had never done if you stayed in hotels. Our Cuban hosts are very nice and friendly and we think it is important that they benefit from our visit. The Cubans shows a contageous charisma which severe poverty has not been able to destroy. Simultaneously, Cuba is blessed with a wonderful climate. You can eat fresh lobster caught the same day and drink embarrassingly inexpensive drinks, travel in cars from the 1950's and learn how to dance salsa. The Cubans live IRL, not in their mobiles. Take the opportunity to have a digital detox - it is good for you!